Kick off the dust and get ready for warmer weather, because Spring is here in Michigan! It’s time to get out and enjoy the warmer weather we love Michigan for. Springtime in Michigan means a few things, one of which is getting the old motorcycle out and ready to ride. Michigan has many fun Spring time events going on! If these Michigan roads and weird weather patterns have left your bike in less than the perfect condition, don’t get down about it. We here at SellUsYourBike.com will buy your old bike and give you cash to get a new one. Simply fill out our free online form and we’ll make you an offer. If you like it, we’ll take care of the rest. The best and biggest reason to get out and about in the Spring time in Downtown Detroit. Opening day is a tradition for baseball fans all over and Detroit is no exception. 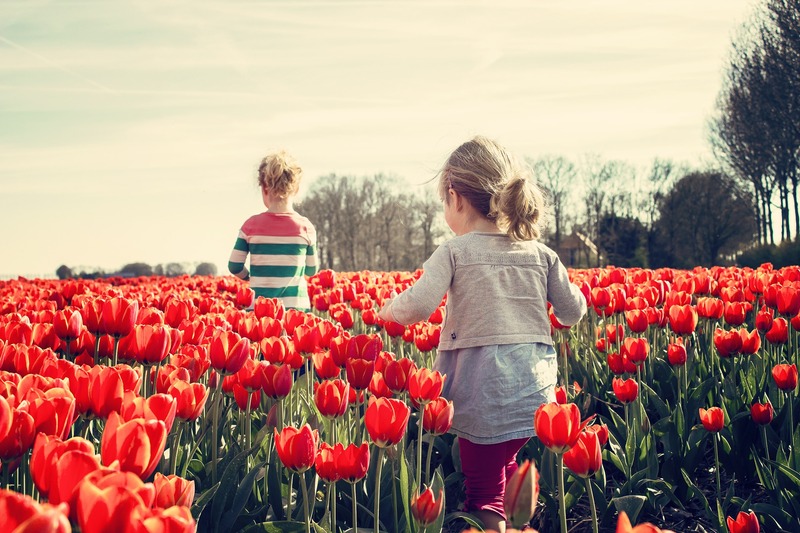 The biggest sign that spring is in the air in West Michigan is the tulip time festival. This annual event is marked by the blooming of millions of tulips. There are city wide events, celebrations, and fun for the whole family! If you’ve never experienced the amazing spectacle that is flower day at Detroit’s Eastern Market you’re missing out. These spring events go on all day and is one not to be missed. Show up early, because as they say “The early bird get the best flowers in the market” or something like that.